These are the entry-level headphones. 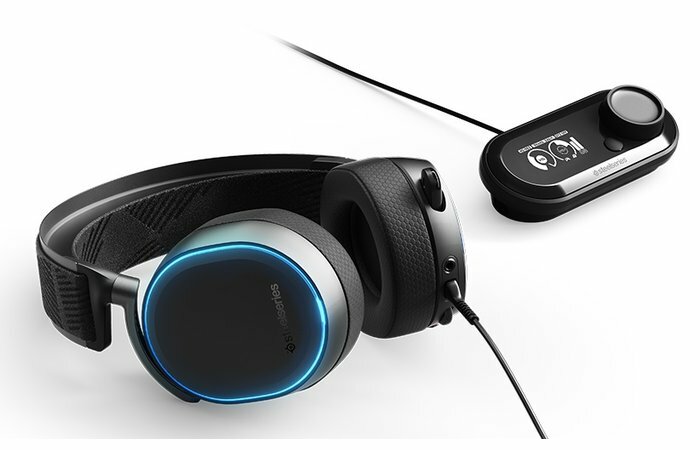 The edge of the earcups includes a thin strip of RGB LEDs that can be synchronized with the SteelSeries lighting system called Prism. The audio is transmitted in analogue mode, but on the wire, there is a small knob called ChatMix Dial, thanks to which it is possible to balance in real time the volume of chat and play. ChatMix Dial connects to the PC with a USB port. This is also a wired gaming headphones, the ChatMix knob becomes a real external mini-DAC, which is called GameDAC. It is the only Hi-Res Audio certified model, thanks to the ability to reproduce 96KHz and 24bit streams guaranteed by the ESS Saber 9018 chip. The GameDAC is not only an amplifier and DAC, but also has a small screen and a multifunction knob. In addition to the ChatMix function, there is a 10-band equalizer. The GameDAC + RGB includes a coaxial optical port, thanks to which compatibility with the PlayStation 4 is ensured. There is also a special function called Stream Mix for this console, which allows you to separately adjust the volume of gameplay, chat, aux, and microphone. These gaming headphones are basically similar to the GameDAC + RGB version, except that it is a wireless model and comes with the wireless base station; the only difference is the absence of Stream Mix, but there is a coaxial port, so the basic compatibility with PS4 is assured. 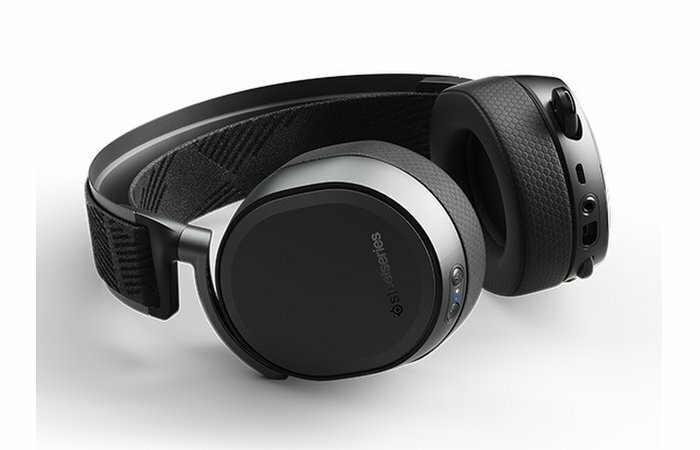 The headphones, which are the only ones do not include RGB lighting, take advantage of both the 2.4 GHz (lossless) wireless and the Bluetooth wireless protocol. 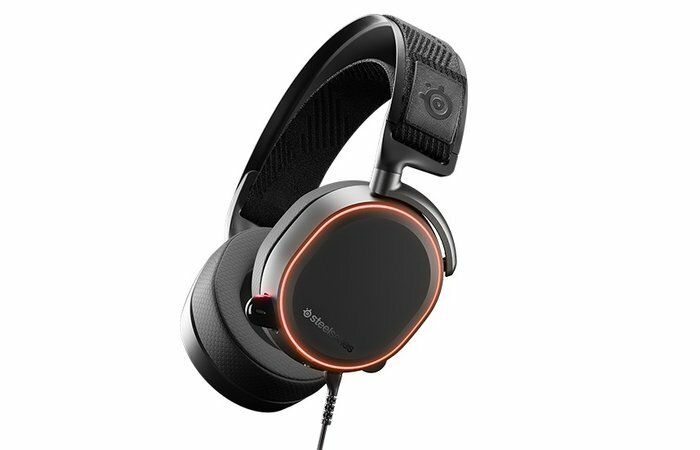 SteelSeries Arctis Pro USB + RGB, GameDAC + RGB and Wireless + Bluetooth are already listed on Amazon.com at $180, $250 and $330 respectively.